Led by seasoned river runners, the sections of river we will be canoeing provide a perfect trip for both beginners as well as experienced paddlers. We begin the trip at a point in the river with rapids that seem tailor made for learning or review of paddle technique, safety and rescue techniques, as well as river-reading skills, but each day gets more intense, with increasingly faster and more difficult rapids. 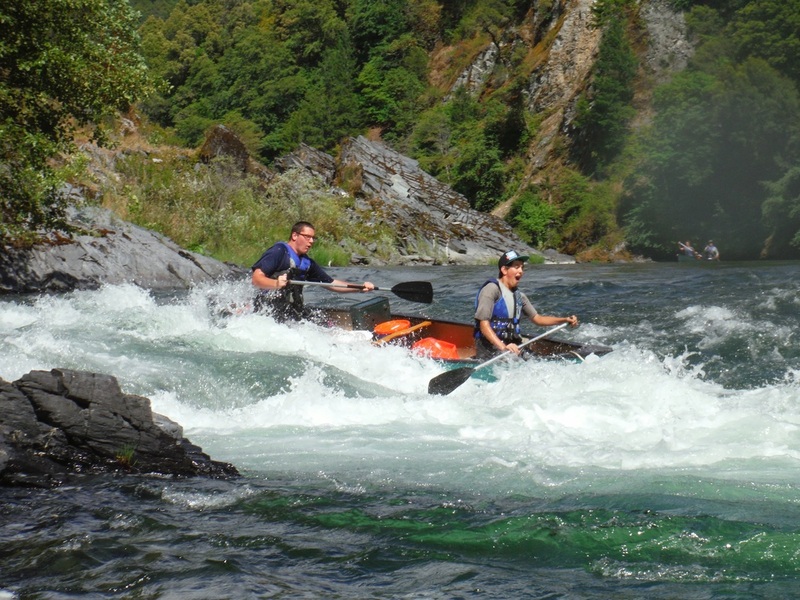 There is no need to have canoeing experience prior to this trip but by the end you will have gained the experience necessary to navigate significant white water. This is always an early sellout so sign up now! Transportation to and from the Bay Area is provided.